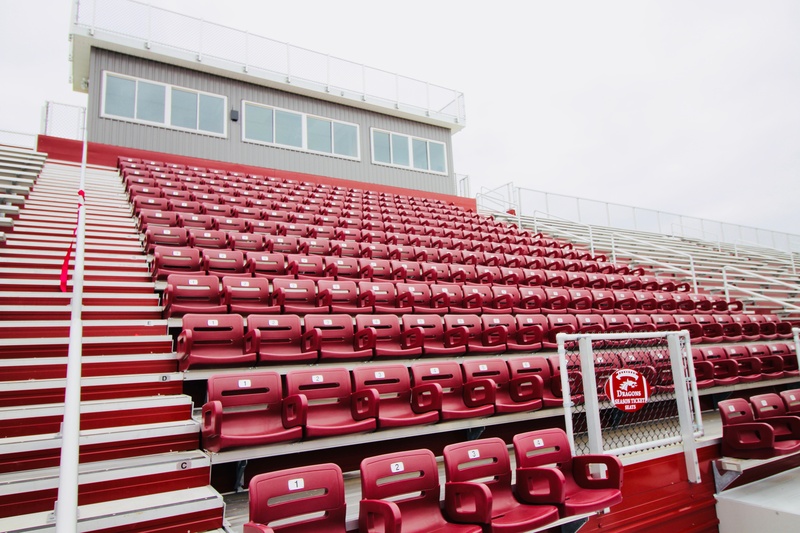 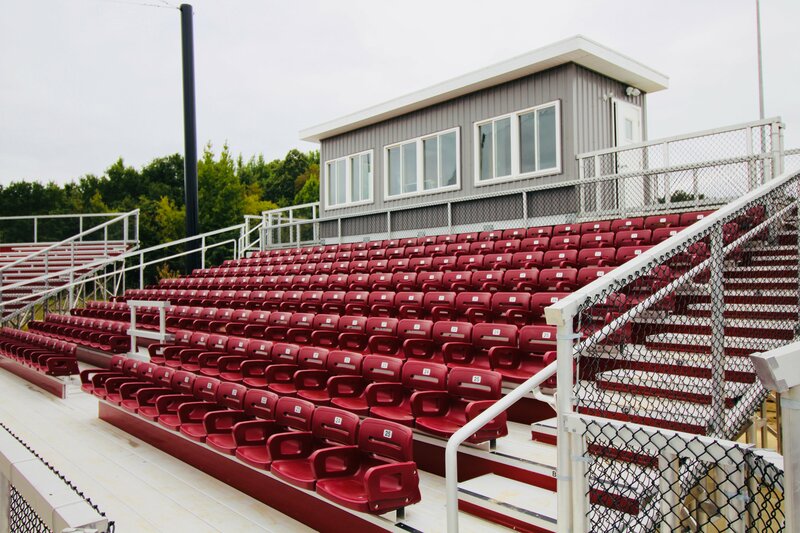 The Collierville outdoor grandstands were just one part of the multi-faceted new athletic facility project at Collierville High School. 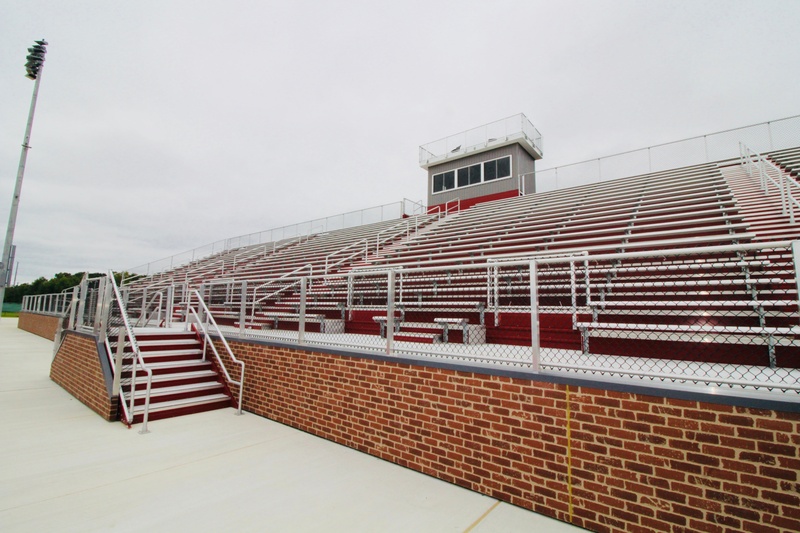 This project also included both basketball & volleyball systems for the new main gym and (2) auxiliary gyms, as well as outdoor athletic equipment for baseball, softball, and track & field. 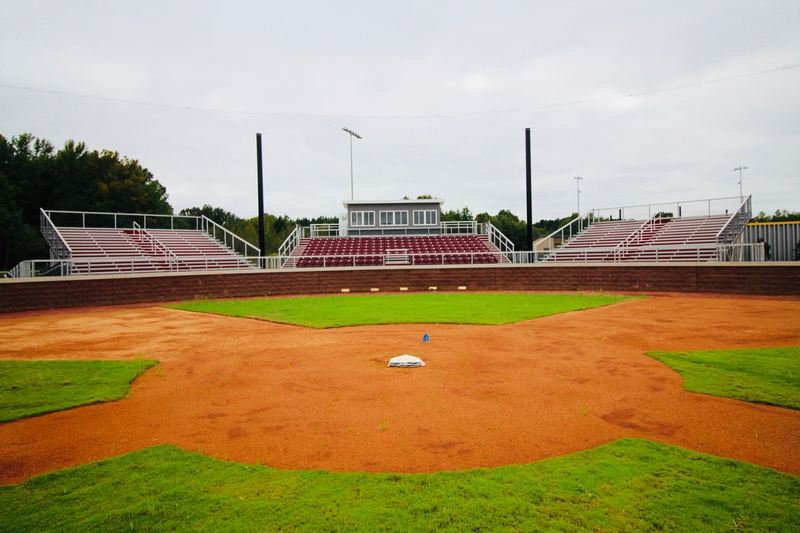 Thanks to Mike Simpson & his team for entrusting Toadvine to complete this project and for allowing us to have a role in building this great athletic complex!